Welcome to Waikanae Beach Bed and Breakfast! 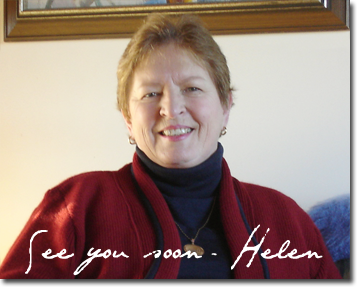 You are welcome to phone, fax or email Helen any time with your questions and comments, or you could simply drop her a message using the form below. Fill in the form to contact us by email. All fields are required. Please include your phone number if you would like us to call you back.